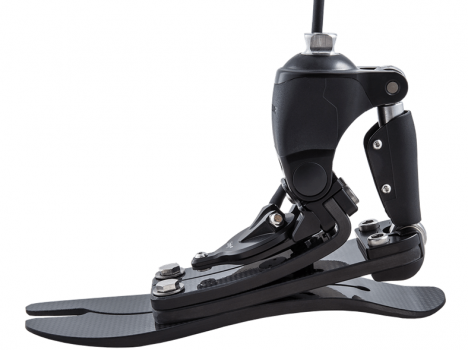 Ossur Pro-Flex Ankle is a prosthetic foot that is ideal for low to moderately active users. It utilizes Pivot Technology, which reduces sound side loads and improves dynamics so that the user experiences a more natural progression of center of pressure that closely mimics the natural foot. When used in conjunction with a sleeveless vacuum suspension system like the Unity, the Ossur Pro-Flex is a prosthetic foot solution for above-knee or below-knee amputees that provides the advantage of greater mobility, stabilization, and ease of use.